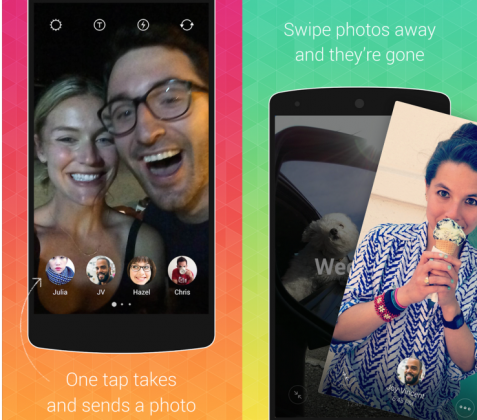 Facebook, Instagram creates a new photo messaging application photo sharing like snapchat called Bolt. But for now it will only be available in three countries, Singapore, South Africa and New Zealand. It's come on Google Android and the apple iOS market, The download link is not working if you're not living in these three countries. 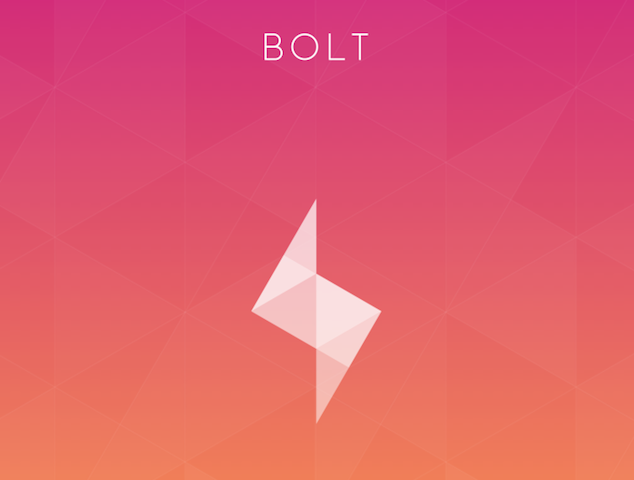 Bolt allows users to send quick messages that self-destruct by just only tapping on a user's photo on your smartphone screen. 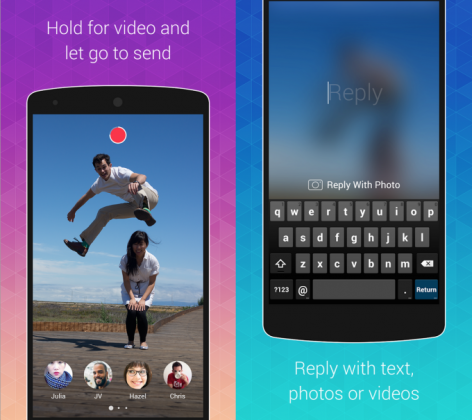 Here is an example of bolt app chat, you can also send video to your friend just hold for video and let to send. You can reply with photo or video in this application.